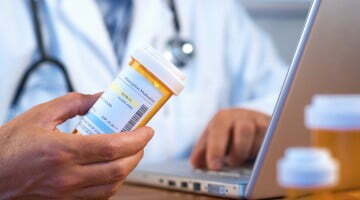 Can pharmacists transform prescribing through protocol change and prescriber education? 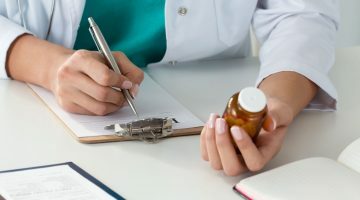 A US study has looked at the role pharmacists can play in impacting prescribing habits for patients discharged from hospital emergency departments (ED). Researchers from the Duquesne University School of Pharmacy and the University of Pittsburgh Medical Center – Mercy Hospital, US, analysed prescribing for 741 patients discharged from an ED with a diagnosis of community-acquired pneumonia. They compared a cohort from 2012-13 (55.5% of participants) with one from 2014-15 (44.5% of participants), following a pharmacist-led protocol change with prescriber education that occurred during January 2014. Protocol change related to the choice of therapy for community-acquired pneumonia: while macrolide monotherapy was historically the primary therapy chosen for patients with CAP at the researchers’ institution, data on resistance rates suggested the need for enhanced coverage with a macrolide/β-lactam combination. Changes were therefore implemented to better align ED treatment practices with clinical practice guidelines. Prescriber education comprised of a presentation by the ED pharmacist, including discussion of increasing resistance rates and accompanying guidelines recommendations. 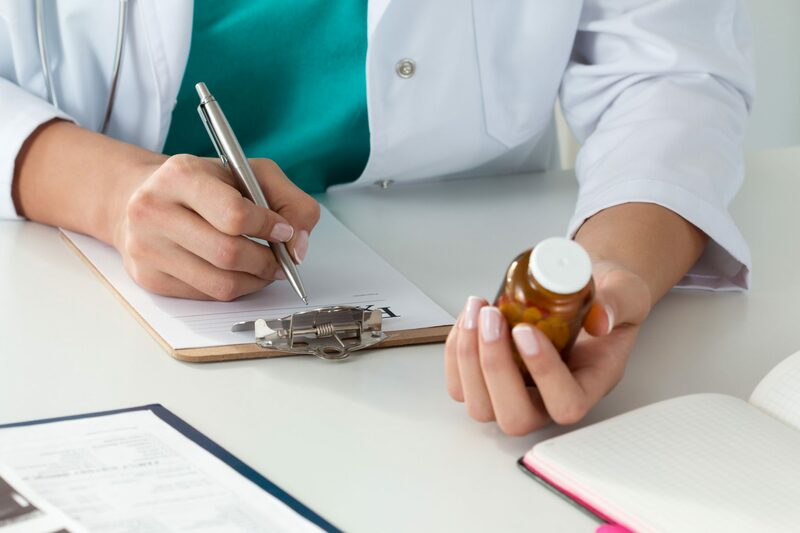 The study results, recently published in the International Journal of Pharmacy Practice, found that prescribing of macrolide monotherapy regimens decreased significantly following the protocol change and prescriber education (from 70.1% down to 42.7%, a drop of 27.4%). There was also a reciprocal increase in macrolide/β-lactam combination prescribing (from 6.3% to 21.8%, an increase of 15.5%). Data revealed that patients discharged from the ED who were prescribed a macrolide alone had no statistical difference in 30-day revisits compared to those prescribed either macrolide/β-lactam combination or fluoroquinolone monotherapy. With an almost 30% absolute reduction in macrolide prescribing, this “demonstrated considerable success of the protocol and the utility of pharmacist presence in the ED environment,” say the researchers. 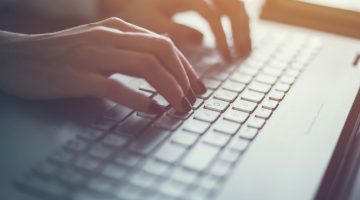 Pharmacists are in a “unique position to impact prescribing habits for patients discharged from the ED as well as patients subsequently admitted to the hospital,” say the authors. Additional prospective studies are needed to further address the optimal treatment of community-acquired pneumonia in the ED setting across various geographical regions, they say.